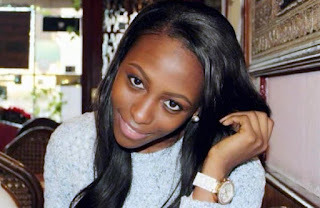 A police officer who was said to be part of the police team that allegedly killed Anita Akapson in Abuja, is involved in the investigation into the homicide, Northern City News has learnt. Akapson, the daughter of a former Minister of State for Finance, Nenadi Usman, was shot dead in her Honda Accord car in Katampe area of Abuja on October 13 by four policemen including the female officer said to be involved in the ongoing investigation into the incident. Sources explained that the female cop was part of the investigating team, noting that her involvement in the probe into the case in which she is a suspect was unethical. It was feared that the outcome of the investigation might be prejudicial in view of the roles being played by the female cop in the investigation. Following the incident, the Inspector-General of Police, Ibrahim Idris, had ordered the detention of those involved, which the Federal Capital Territory Police spokesman, Anjuguri Manzah, said the command had complied with. The IG had also asked the FCT Commissioner of Police, to personally carry out a thorough investigation of the policemen involved in the incident. Findings, however, indicate that only the Superintendent of Police who fired the fatal shot was being detained. 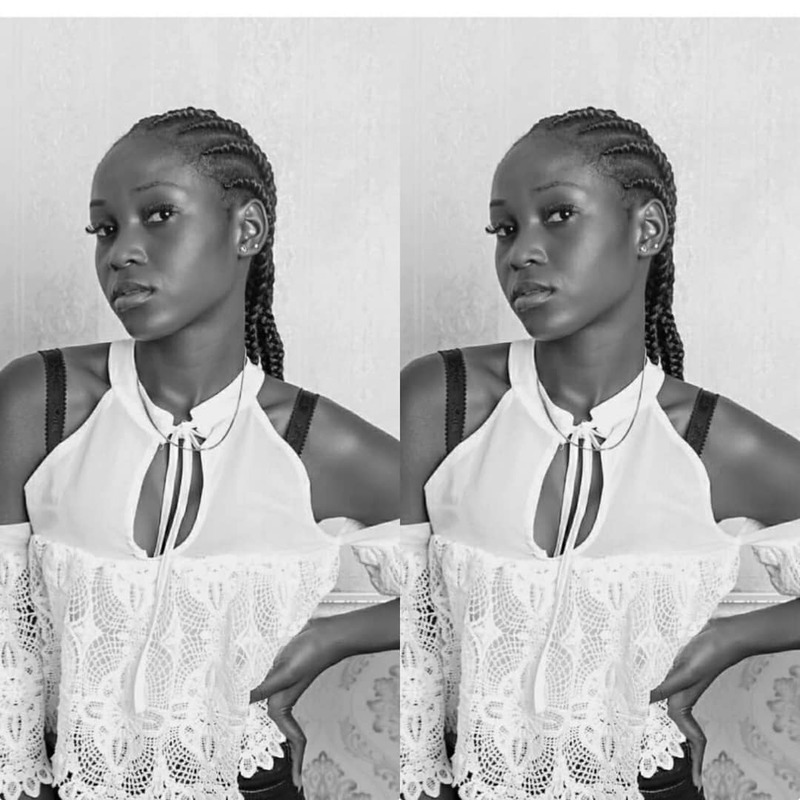 Our correspondent had reported exclusively last Wednesday that Akapson, a National Emergency Management Agency worker, was shot in her car for refusing to open her car door when asked by the policemen. The picture of the incident showed how the bullet went through the door, hit the deceased in the stomach and exited into the driver seat. When contacted on Saturday, Manzah said he was out of town and declined to comment.